711 Woodland Avenue Frankfort, KY. | MLS# 1722149 | Welcome to Century 21 Simpson & Associates. We've been actively involved with the buying and selling of homes in Central Kentucky and adjacent areas for over 30 years. We have offices in Frankfort and Lexington. How can we help you? 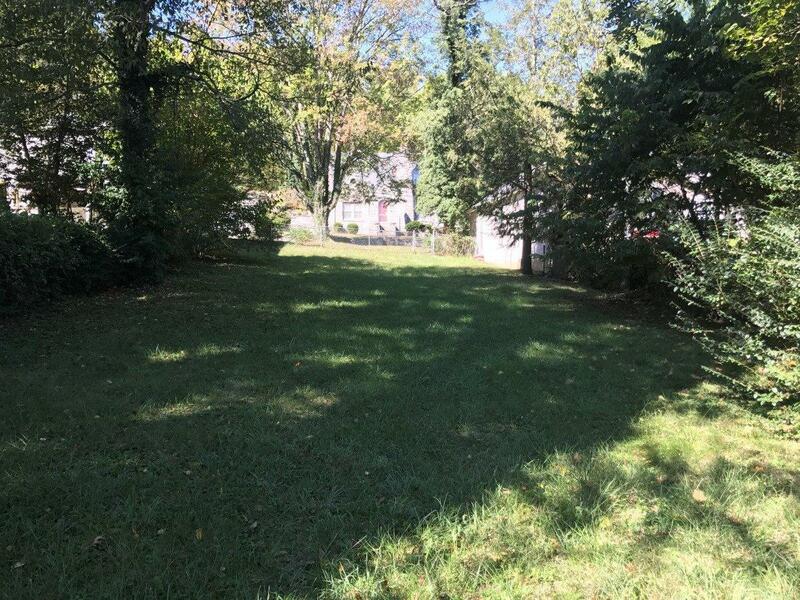 One of the last vacant lots in South Frankfort. Enjoy the view of the Capitol Building. Park your car and walk to work, stores and restaurants. The lot borders Woodland Avenue on the front and Shaw Lane on the back. A single family home or duplex is allowed.